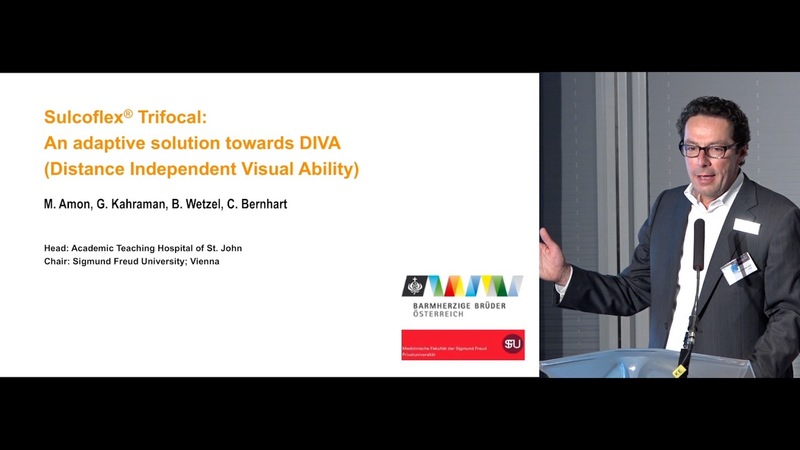 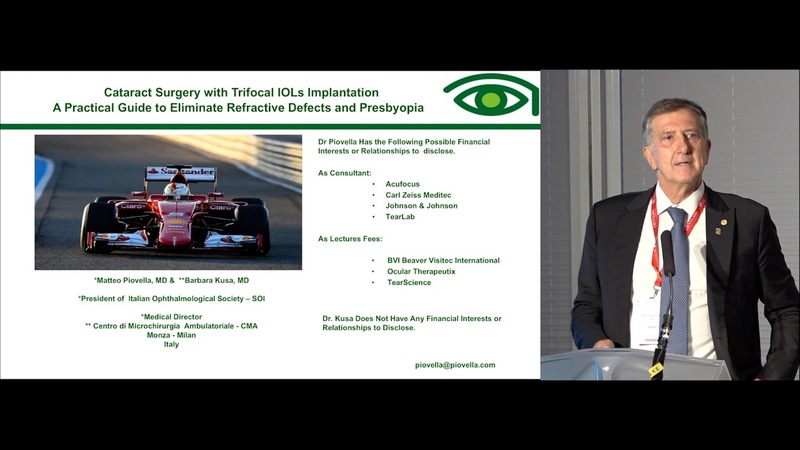 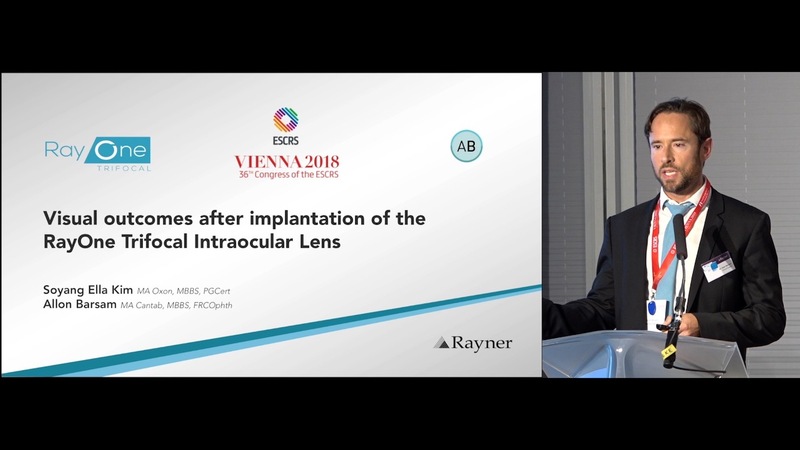 Professor Michael Amon, MD, Head of the Department of Ophthalmology at the Hospital of St. John, Vienna, Austria performed the world’s first in-eye implantation of the Sulcoflex Trifocal IOL. 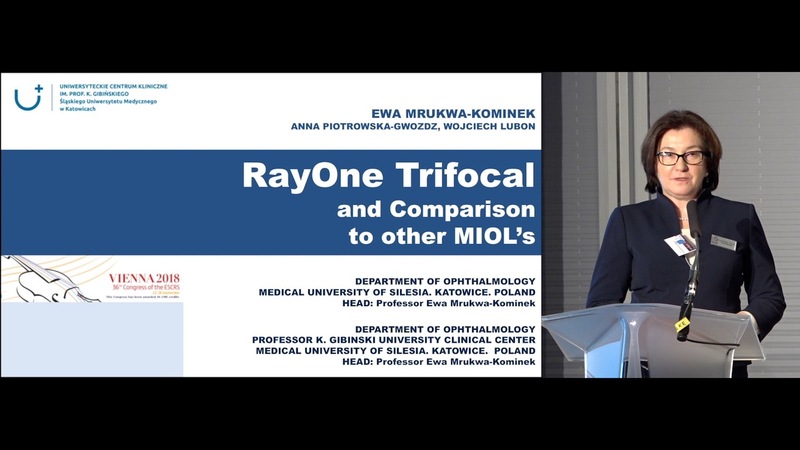 Professor Amon is a specialist in Supplementary IOLs and the inventor of the Sulcoflex IOL Family (developed in collaboration with Rayner R&D). 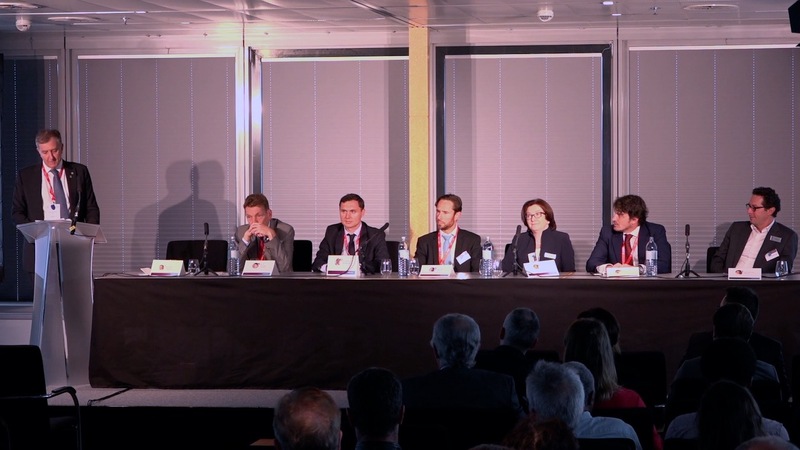 The first Sulcoflex model was launched in 2007 and now has over 10 years of successful clinical outcomes. 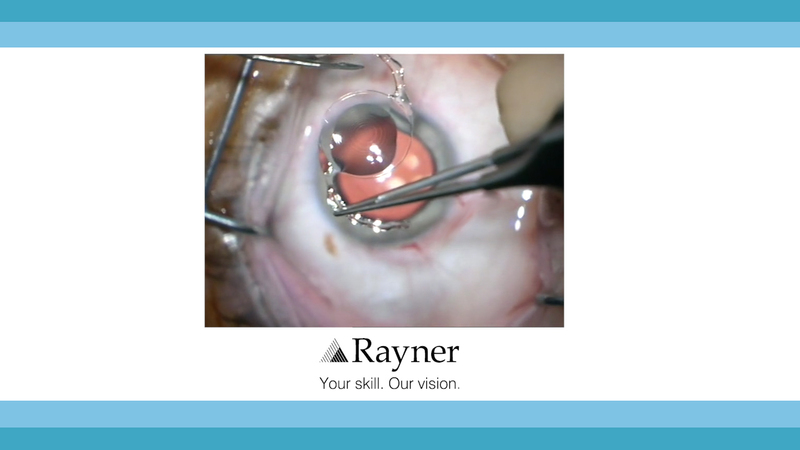 The Sulcoflex Trifocal combines Rayner’s pseudophakic supplementary Sulcoflex platform – designed to be implanted in the ciliary sulcus – with the patented trifocal optic technology of the recently launched RayOne Trifocal IOL. 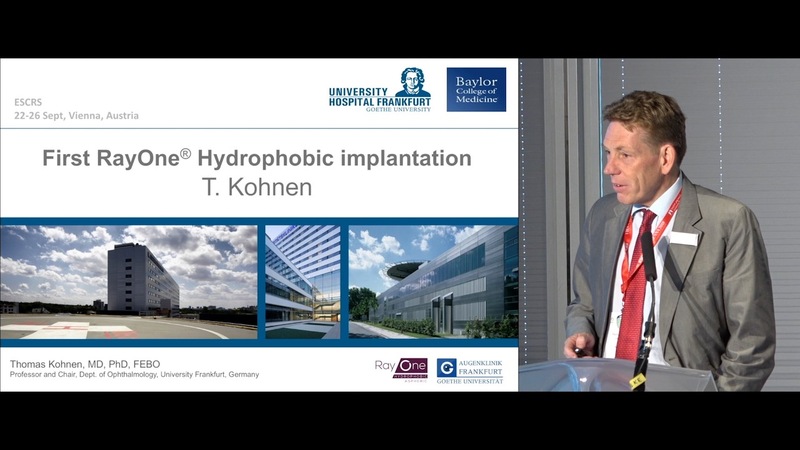 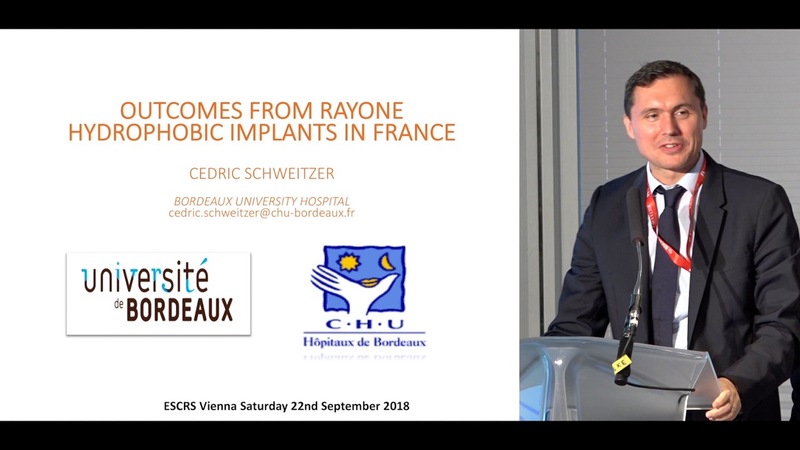 Watch this short video of the World’s First bilateral Duet Sulcoflex Trifocal implantation, performed on the 31st July 2018, followed by an interview with Professor Amon (questions provided by leading European Surgeons). 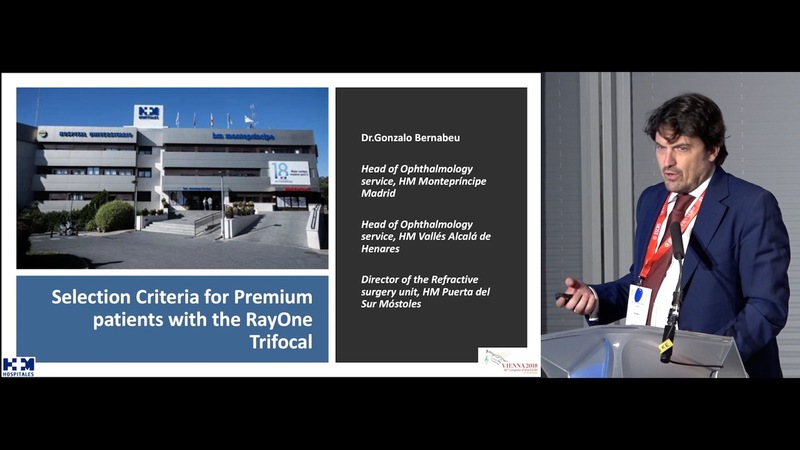 Discover why Sulcoflex Trifocal is in a class of its own, visit https://www.rayner.com/en/iols/multifocal/sulcoflex-trifocal.